Suzanne Hartmann is the author of the Fast Track Thrillers series, Christian suspense novels with a twist of NASCAR. “I began writing fiction when my children were young, and I started on my first novel in 2006,” Suzanne says. That novel eventually became PERIL, the first in the series, which was published by OakTara in 2011, with the remaining books, CONSPIRACY and REVENGE, coming out in 2013 and 2014. What Motivated the Writing of a Fast Track Thrillers Series? Although not a NASCAR fan when she began writing PERIL, Suzanne’s daughter started to take an interest in NASCAR. Suzanne then started paying pay more attention when her husband watched a race. Watching those races opened her eyes to the fact that stock car racing would create a unique backdrop for a novel. Her research led her to enjoy watching the races, but what really made her a fan came after she started volunteering with Midwest Raceway Ministries. “I watched qualifying runs from the pit road so close to the cars that I felt them as much as heard them,” she adds. What Else Does This Busy Author Do in the Writing World? On the editorial side, Suzanne is a contributing editor with Port Yonder Press and operates the Write This Way Critique Service, which offers free evaluations and reasonable rates. Because so many people commented that she explained writing rules and techniques in an easy to understand way, she has compiled much of the advice from her blog into a book titled Write This Way: Take Your Writing to a New Level. An avid reader since a very young age, Suzanne has worked in nearly every aspect of the publishing industry: from library clerk in high school, bookstore cashier after college, Usborne book distributor to support her homeschool book-buying habit, author, and editor. When not writing, editing, or homeschooling, she enjoys scrapbooking, reading, and scouring local library sales for books to resell on-line. One of the most meaningful experiences you’ll ever have as a writer is attending writers conferences. The knowledge gained, the friendships made, and the encouragement received is well worth the time, effort, and money invested in any writers conference you attend. My attending the Montrose Christian Writers Conference, literally, changed my writing life forever. 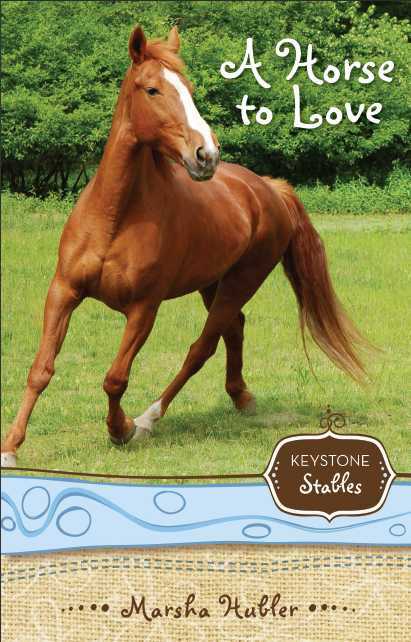 In 2001, I met Barbara Scott, the acquisitions editor of Zonderkidz, and my Keystone Stables Series was launched, eventually becoming a best seller with over 100,000 in print. The Montrose Christian Writers Conference in Montrose, PA, is one of the best conferences, in my opinion, that you’ll ever attend. The director, Patti Souder, always has at least 15 on faculty with numerous workshops and classes that will suit any writer’s fancy. 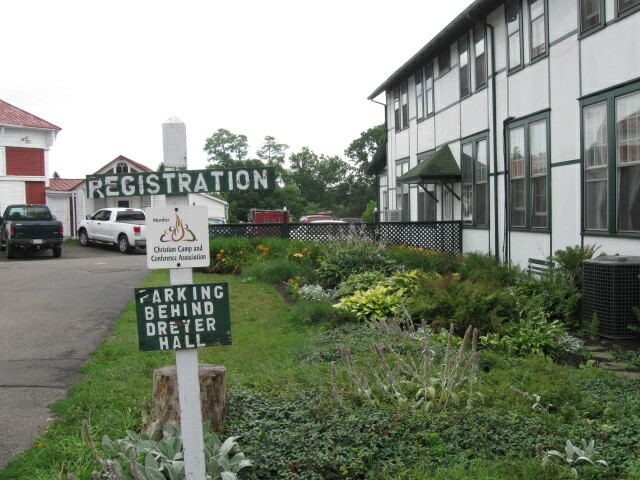 This year’s conference from July 21st to the 26th and entitled Words Wisely Written, will feature five continuing morning classes as well as 50 other afternoon and evening classes or workshops. If you leave this five-day conference without learning anything, I’d say you’re not cut out to be a writer.